JustDance Promotions run Freestyle and Street Dance Competitions all over the country. 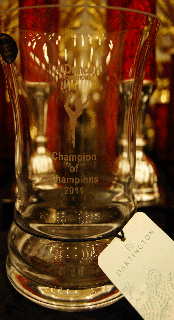 We are striving to organise the best competitions possible, with fantastic trophies and sponsorship from some of the country's leading dance costumiers and dance magazines. We always use independent adjudicators, and we try to bring in judges from other areas so they get a fresh look at the competitors. All our events are well attended, so the competition is tough; but then everyone wants to be tested against the best! We are always looking for ideas to improve our competitions, so if you can think of any way we can get better, please get in touch! JustDance Promotions will now be running Competitions at an amazing new venue in Southwick.